We'll make this short and sweet because you have fighting inflammation to get to! So you're feeling puffy, a little bloated, and maybe even experiencing some pain like a headache or joint pain? Your problem? Inflammation. You can start incorporating these foods into your meals asap! 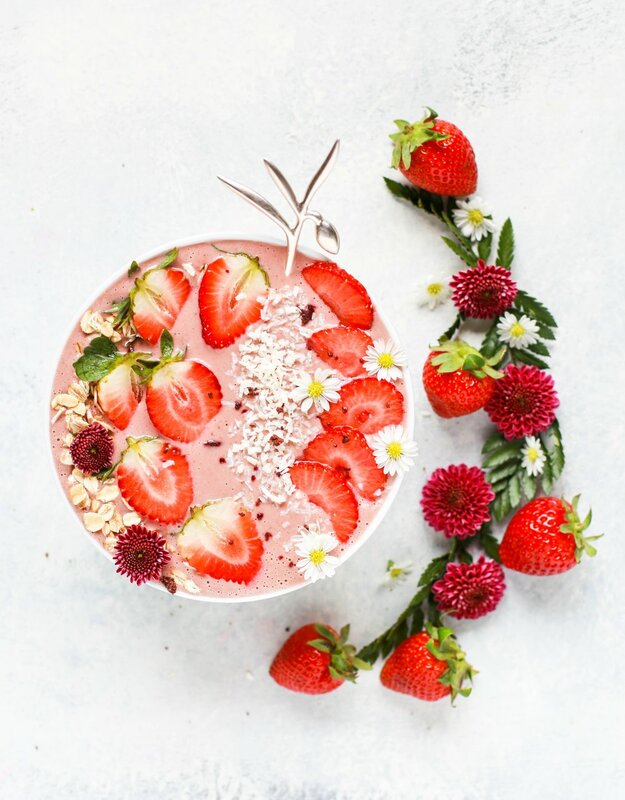 Just for this blog we've curated a special Pinterest board all about anti-inflammatory recipes so go check it out and send us pictures of your food! What anti-inflammatory food are you going to try? Let us know in the comments!